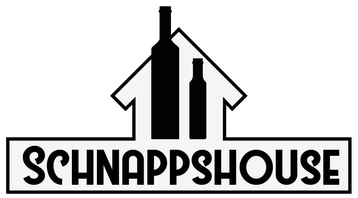 Catering & Party Service - schnappshouses Webseite! Are we you next partner to provide you an unfogettable event? Yes we are! We have multiple years of experience in serving a party incl. foods and drinks for 80-180 people. We are most flexible in regards of the location whether your are planning in your own facilities or us prowiding you a location with 80-180 people. Please reach out to us with your ideas and we provide you with an offer, leveraging our years of experience combinde with your needs and wishes.